In 1995, Cru staff member Chuck Roeper initiated a five-day Christian lecture series on the U-M campus called “The Veritas Forum.” Following the Veritas Forum, a few graduate students expressed their desire to start a ministry at U-M specifically for graduate students. During the Winter Semester of 1996, “Michigan Christian Grads” (MCGrads) began as a chapter of Cru in partnership with “The Navigators”, another international Christian mission agency at U-M. The first two years MCGrads existed primarily as one co-ed Bible Study and prayer group. The third year MCGrads participated in Rackham’s New Grad Student Orientation and grew in number involved and in visibility and activity on campus. Over the years MCGrads continued to grow and expand its ministry. A number of men’s and women’s Bible Study groups started. The MCGrads website was designed and then redesigned more times. The weekly MCGrads Group Email List started. Campus-wide and smaller departmental outreach events were sponsored. Additional events became regular features. A few years later The Navigator staff discontinued their ministry at U-M, so Cru continued the MCGrads ministry alone.  In 2009 MCGrads changed it’s name to GradCru to be more visible as a graduate student chapter of Cru at the University of Michigan. In 2013, along with Michigan Cru (undergrad), GradCru started the annual Aruna 5K Race/Walk on the U-M campus. It now is hosted by a network of local churches. In recent years 90-100 grad students from across the U-M campus have been involved. In February 2017 GradCru initiated and co-sponsored Dr. Ravi Zacharias and Abdu Murray speaking before a capacity audience of 3,500 students, faculty, and people from the community at U-M’s Hill Auditorium (and streamed worldwide). During U-M’s 2018 Spring Break, and again in 2019, GradCru travelled to Cuba with “Filter of Hope” to help people have purified drinking and cooking water and to tell them the gospel message of Jesus Christ. It’s a life transforming trip–for those whom we give filters, for those who come to faith in Jesus Christ, and for those grad students who gain a much greater vision and increased skills for sharing the gospel message of Jesus Christ. In summer 2018 full-time GradCru Staff Brandon and Jane Girard transferred to serve overseas with Cru in Taiwan and Hayley Nasrallah began full-time grad school at Moody Theological Seminary. They are truly missed! Now it’s 2018-19. We hope you will join with us and continue to make GradCru history.